Dogs and Cats don't deserve that Ruff' life! 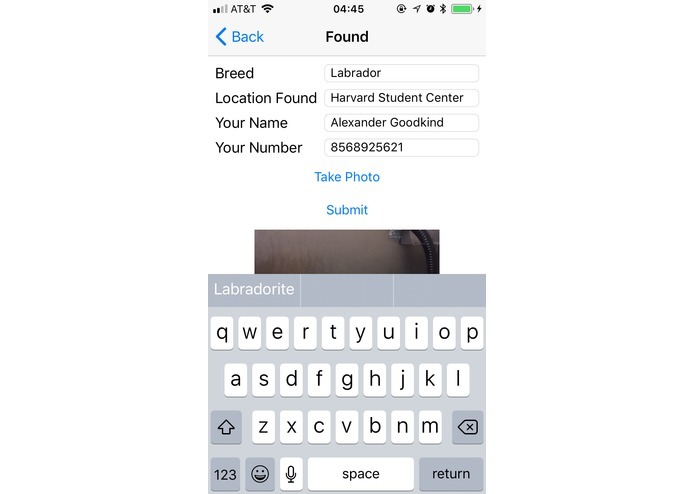 Created for the HackHarvard Fall 2017 hackathon, this iOS app utilizes Microsoft Cognitive Custom Vision Service API, Amazon AWS DynamoDB, Amazon AWS S3 to recognize and extract information from the images taken of lost cats and dogs. 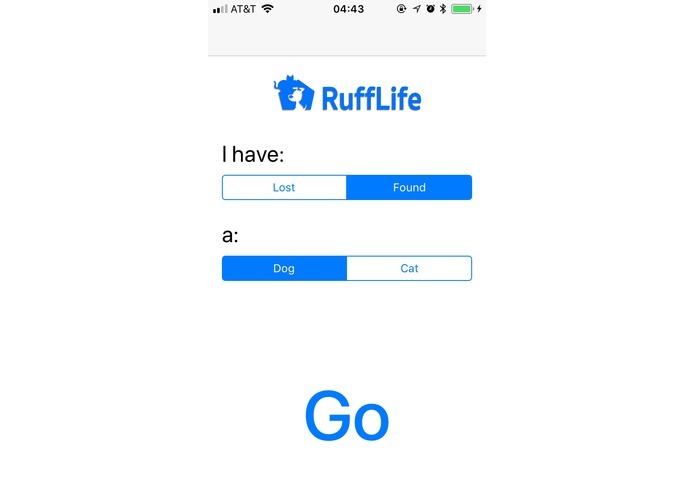 It provides a simple and intuitive lost-and-found platform for owners to search for their lost pets via location services, as well as for people who have discovered lost pets to add to our database with the help of image recognition. Alongside my team, I worked to create the skeleton of the application, and integrate the various elements of API we needed. Thanks to our teamwork, once we had agreed upon the basic outline of the application, it took us less than 12 hours to complete the project. 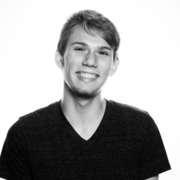 I am a second year computer science student who is passionate about solving problems through writing code!